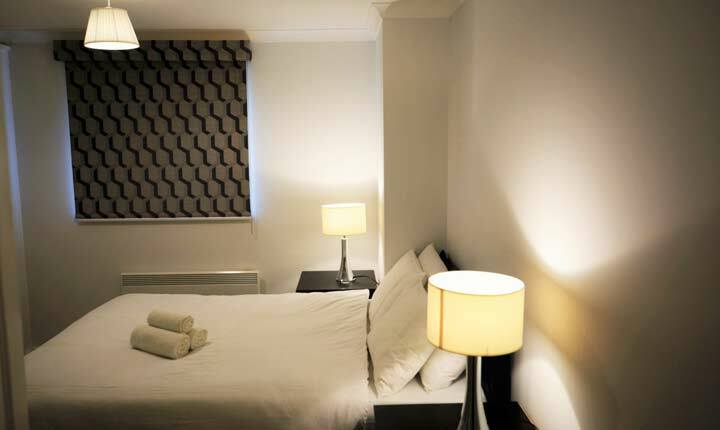 ZEN Apartments are available for stays from just 1 night, to stays of 1 year and longer. Each ZEN apartment offers more space, freedom and comfort compared to the equivalent standard hotel room. ZEN APARTMENTS is a serviced apartment company and our main aim is to make your holidays/business trip as comfortable and easy as it can be. We include everything to make your stay as comfortable and convenient as possible. 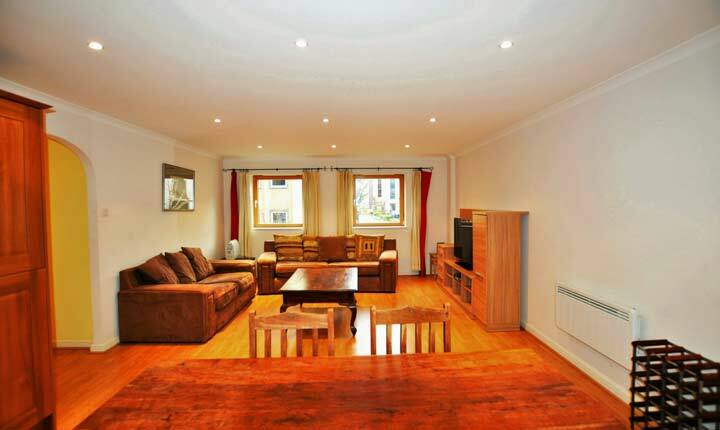 Our apartments have Broadband, DVD players, Cable TV, and fully equipped kitchens. We provide all your cooking utensils and cutler. Fresh towels and linen are provided weekly. 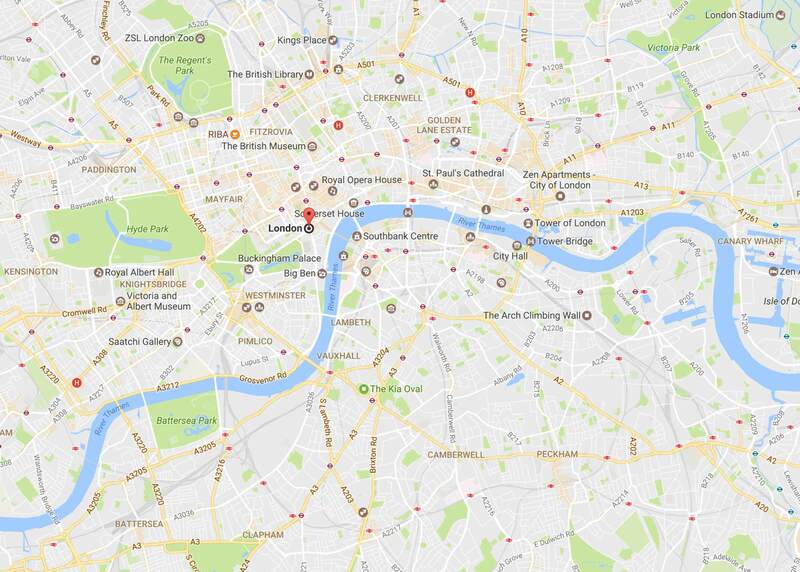 From London Heathrow Airport there are two possible options for traveling to ZEN APARTMENTS – CANARY WHARF by public transport. 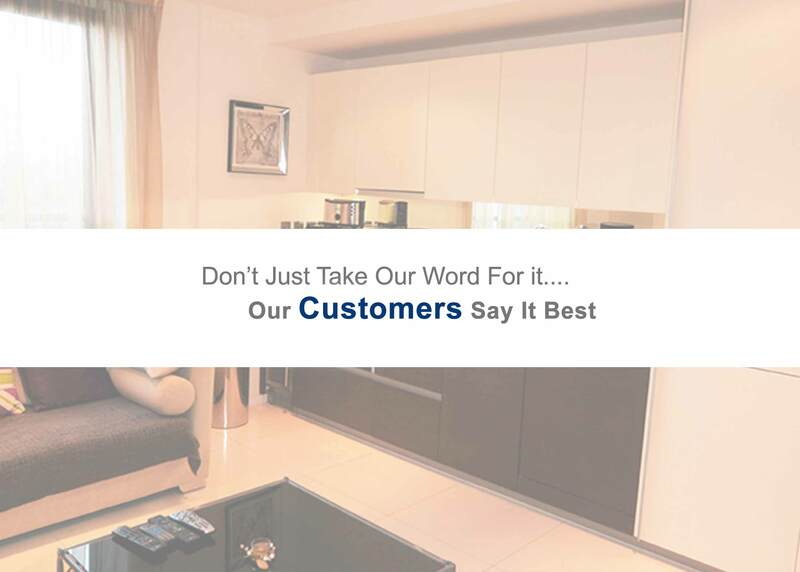 Customer Testimonials – Zen Serviced Apartments Because it’s nice to be heard! 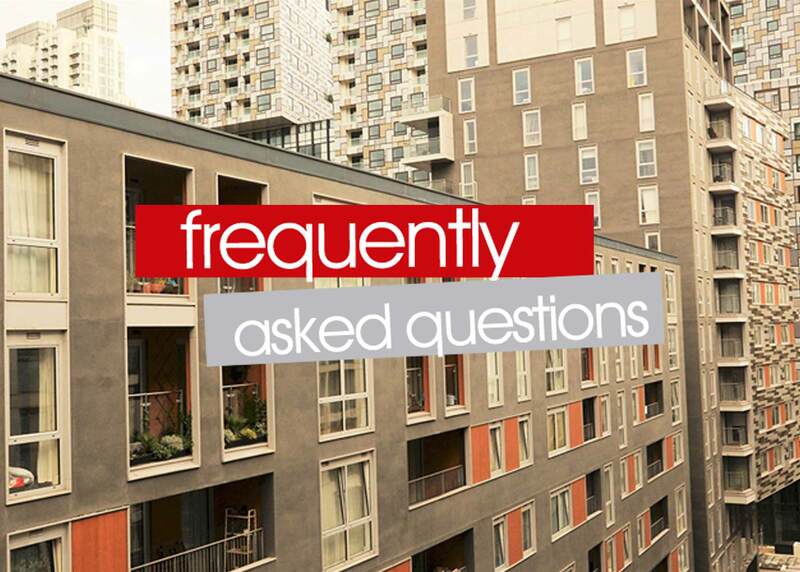 Share your experience with ZEN APARTMENTS! 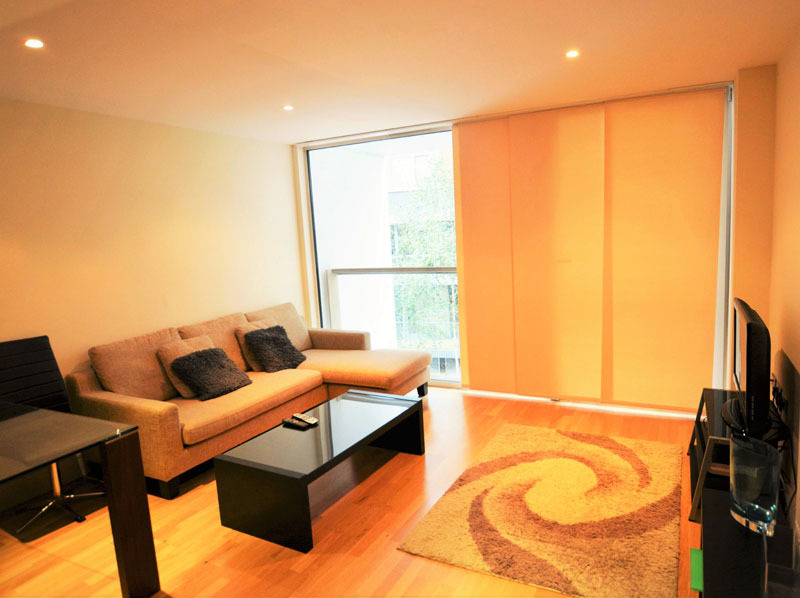 For luxurious and centrally located short-term serviced apartments in London, choose Zen Apartments.